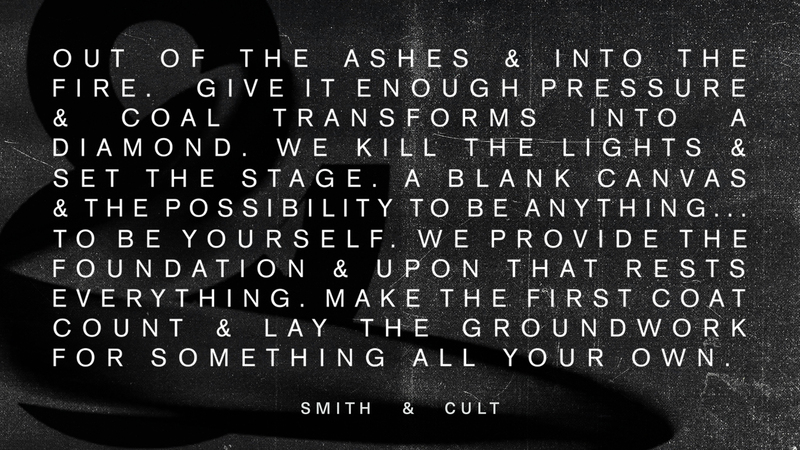 We like the way Smith & Cult thinks. 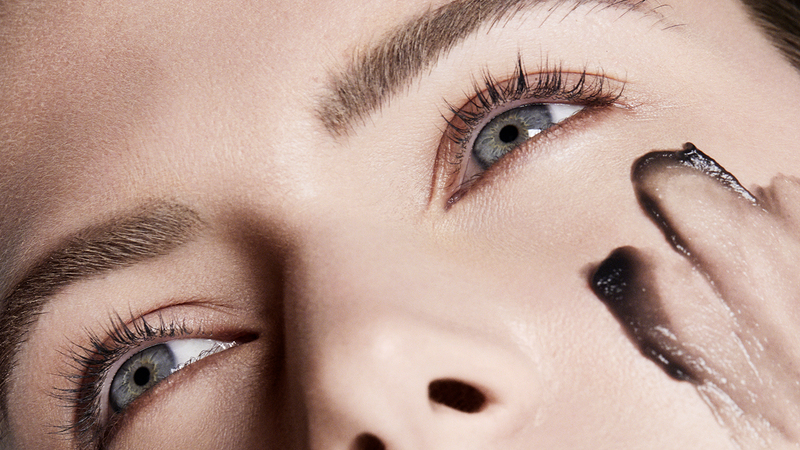 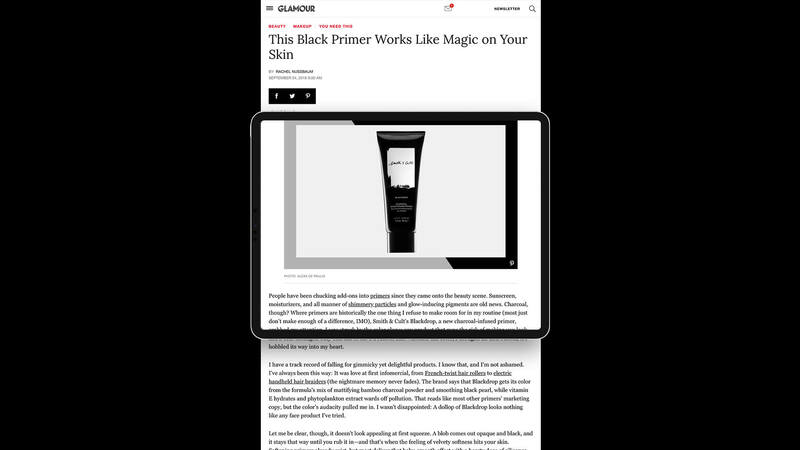 They’re a leading edge beauty brand with a disruptive perspective on an industry that loves to repeat itself. 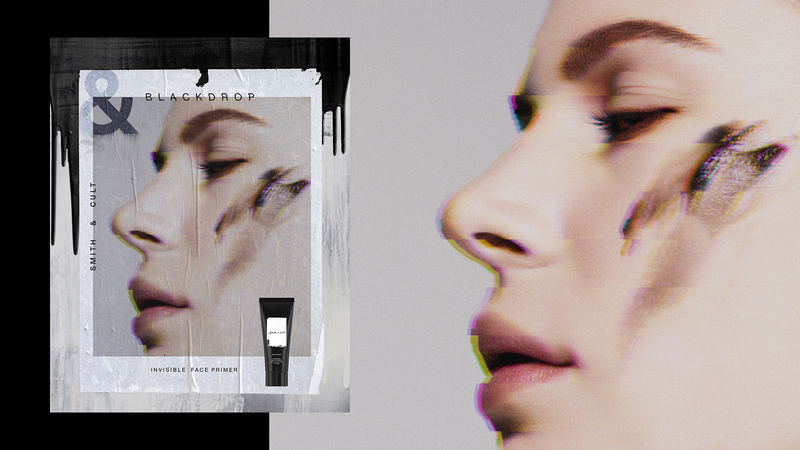 Over the past year, we’ve worked hand-in-hand to rebuild the brand from scratch – helping them redefine their look & feel, launch new products like Blackdrop primer. 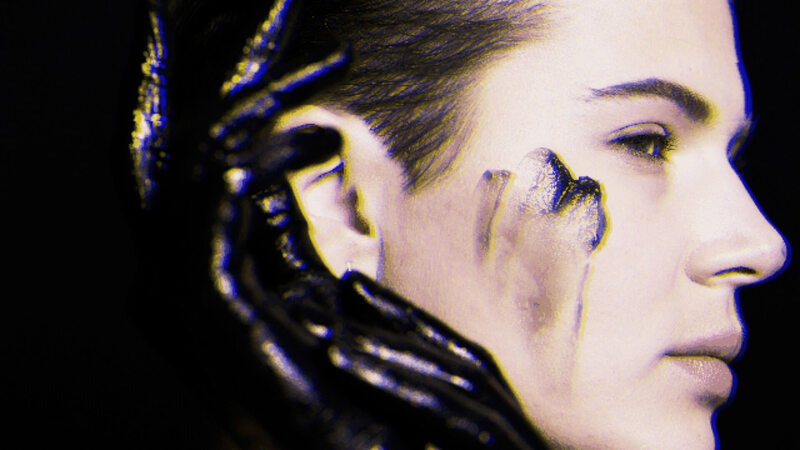 With imagery that speaks to gender non-conforming, non-binary looks and a voice that allows makeup fan to explore the most unexpected vision of themselves, Standard Black and Smith & Cult are going to strike a big, loud chord in 2019.